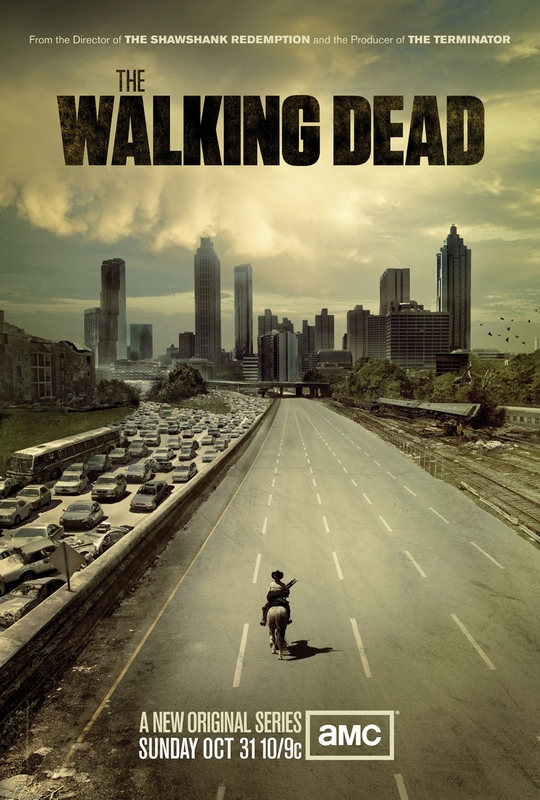 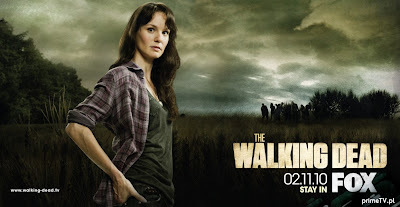 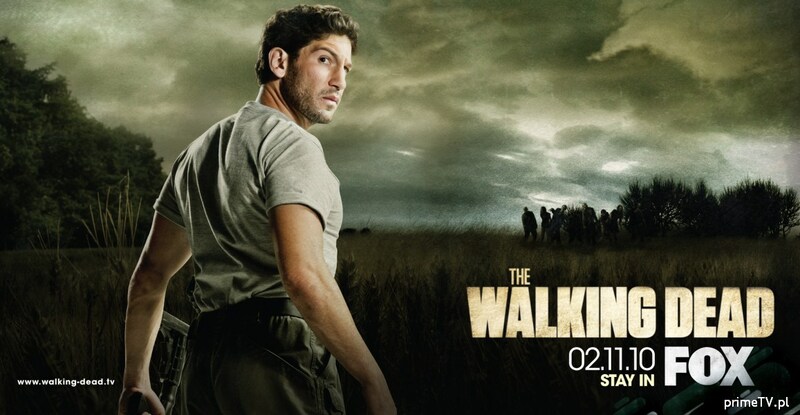 UPDATE: FX UK will premiere 'The The Walking Dead' on Friday 5th of November at 10pm advert free. 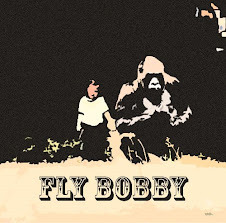 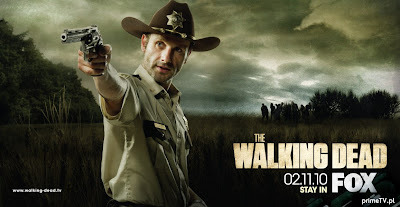 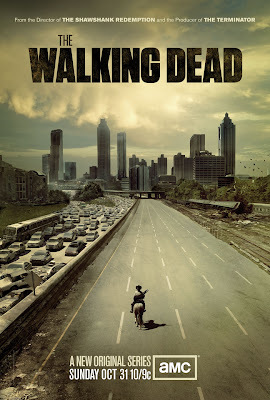 Update #2 Clip: Shows Andrew Lincoln as Sheriff Rick Grimes blowing the brains out of a zombie. 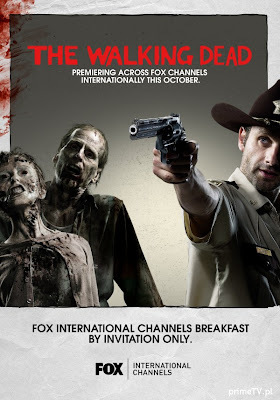 A collection of posters for AMC's 'The Walking Dead,' which starts on Halloween night on AMC.